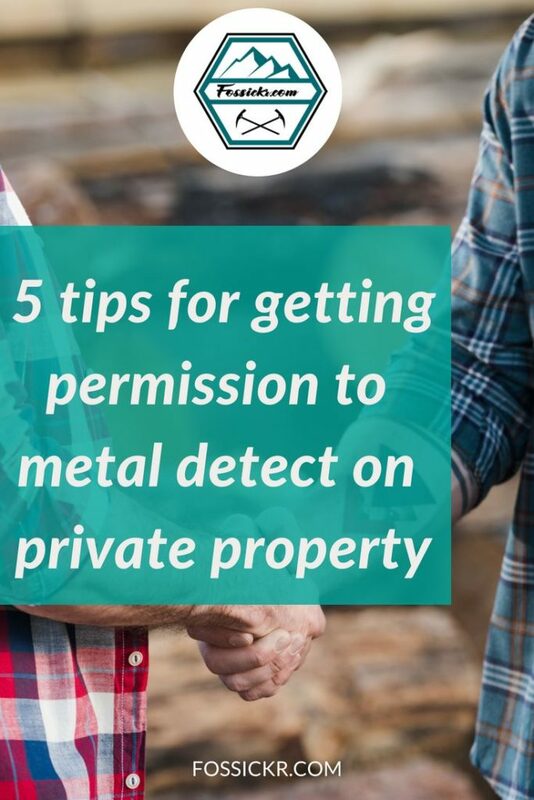 You might find it hard and awkward to approach a stranger to ask for permission to metal detect on their property. But getting permission is essential if you don’t want to trespass or bring our beloved hobby into disrepute – good metal detecting etiquette helps ALL metal detectors. Knowing that you’re not trespassing, and you have their permission will make your metal detecting experience all the more enjoyable. Make sure you ask the owner for permission, not their neighbour, tenant or kids! You might find the rightful owner through the local County Assessor’s office. If there’s a sign that says ‘Keep out’ then don’t go onto the property to seek permission. Instead, write a letter to the owner and cross your fingers. Or find a different property to approach. You’ll have a better chance of a ‘yes’ answer when someone sees you face-to-face. Clean yourself up. We all know metal detecting can be dirty, sweaty work, but make sure you don’t look (or smell!) like Bear Grylls after three weeks in the wilderness. It also helps men if they have a female partner with them or kids – it can be less threatening. Leave your gear in the car otherwise, it can look like you’re assuming they’ll give you permission or worst case, like you want to rob them! Be polite and introduce yourself and ask to speak to the property owner. Tip! Get some business cards printed with your contact details and a short message about what you want – permission. Ask for permission to metal detect on their property. Explain that you will respect their property and fill in any divets or holes you dig. Ask the property owner for any areas that are out-of-bounds. Instead, play down the value of what you’ll find. 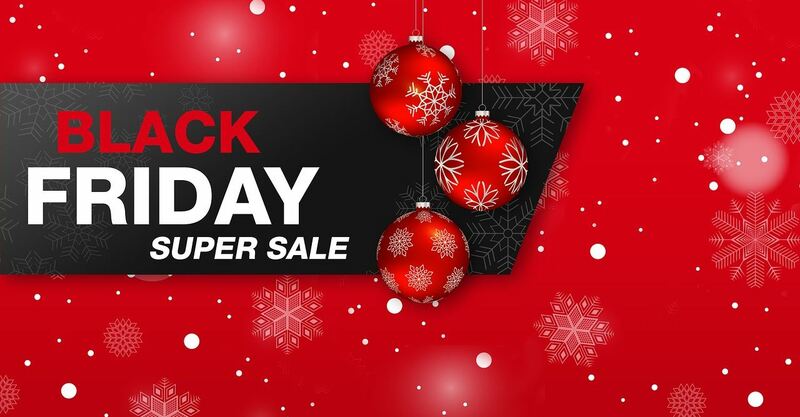 Tell them you expect to find relics like buttons and the odd coins and that metal detecting is just your hobby – not a way of supporting yourself and your family. Explain that you love the history of a property that metal detecting can reveal. Instead of using ‘dig’ and ‘holes’, minimize it by using the word retrieve and explain what a plug is. Offer the property owner a 50/50 split of any valuables you might find (or whatever split you work out together). Do this as soon as you get permission to hunt. If it’s an older house, offer to trace a little local history by looking for relics on their property and sharing photos of them with the property owner. Offer to show the property owner how a metal detector works. They might want to get involved. Be prepared to hear ‘No’ a lot or get doors slammed in your face. Have some testimonials from other locals who have let you detect on their property. Share photos of what you found on local properties and explain that you expect they could have something similar buried just under the surface. Show them photos of how you treat the holes you dig and return the land to its original condition. People might be worried about tripping over shallow holes in their backyard. Let us know what you’ve done to secure permission to detect on private property.